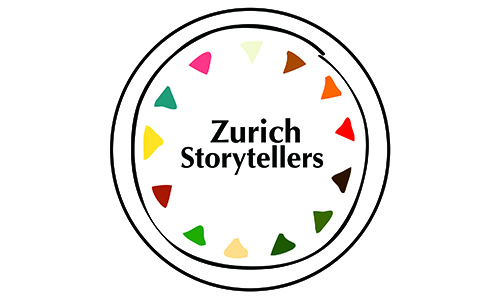 Zurich Storytellers is a gathering of creative individuals who want to improve their understanding of how to design purposeful stories and an opportunity to practice telling our true stories in a supportive friendly atmosphere. The meetup’s goal is to provide insanely useful guidance from local professionals and avid amateur storytellers that enable participants to quickly design, craft and tell true stories for personal or professional purposes. Want to spread your idea? Tell a story. Attract followers to your cause? Tell a story. Cut through the noise? Tell a story. Win a promotion, get backing to build a MVP prototype or simply be the most memorable person at the next meetup? Tell a story. Come join us on 2nd Monday of the month 19:00-21:00 upstairs at Impact Hub (Viaduct). First hour we discuss/design story and in 2nd hour we test our stories among ourselves to ensure they hit their mark by making a listener care and showing them what’s at stake.